The flowers have the unspoken power to bring thousands of smiles. 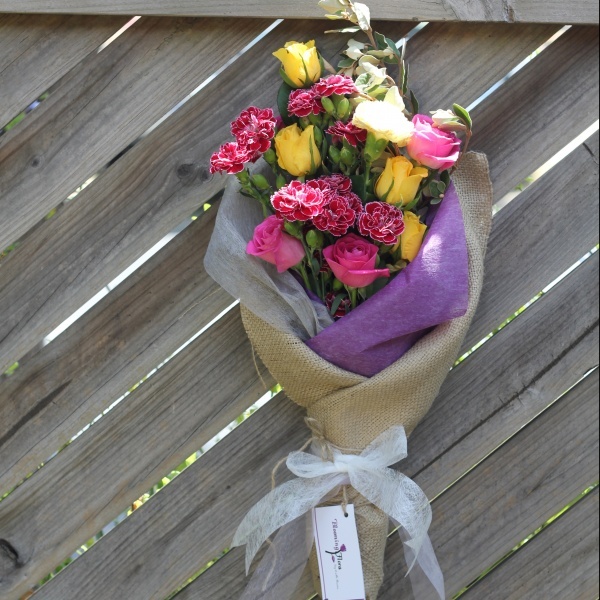 Buying from our online flower shop is the best choice to send flowers anywhere in the Australia, at a reasonable price. On occasions, we need to give our loved ones; flowers, obviously, are precious things that mostly come to mind when we think of gifting someone. There are occasions like birthdays, holidays, anniversaries, funerals, graduations, weddings and private celebrations when you think that flowers indispensable gift for someone. Freshly cut or potted flowers are usually sent on these occasions. Not only special occasion but an everyday occasion can be an event will feature flowers to highlight a sentiment with nature’s colors. In Melbourne, our online flower shop has tamed the hearts of Australians who like to send flowers on almost every occasion. 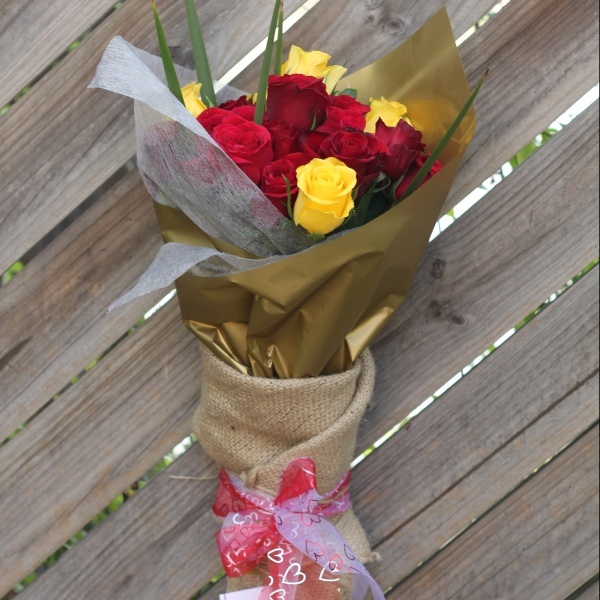 We have a variety of flowers there in our online shop, so you have plenty options to choose from before you make your order. Moreover, there has been a daily or weekly practice in Melbourne, businesses, many homes and churches to buy stemmed flowers to welcome new visitors. Most of these businesses and churches buy their flowers through our online flower shop platform; it is saves them time, money and stress. We have many flowers like ostrich plume ginger, lobster claws, assorted roses, many different orchids, tulips, jasmine, daisies, Peruvian Lilies, and asters and so on. Most times the flowers will come up in arrangements with delicate collectibles such as cute dolls and showpieces or as you want them. For Mother’s Day, Valentine’s Day, Christmas and other occasions, you can buy from our different flowers collections. You can be sure of safe delivery, design and quality of floral arrangements at affordable prices because our online flower shop sells in volume and operates in a broad network. Our online flower delivery team in Melbourne works with state of the art floral delivery equipment and machines, keeping your flowers safe and fresh. 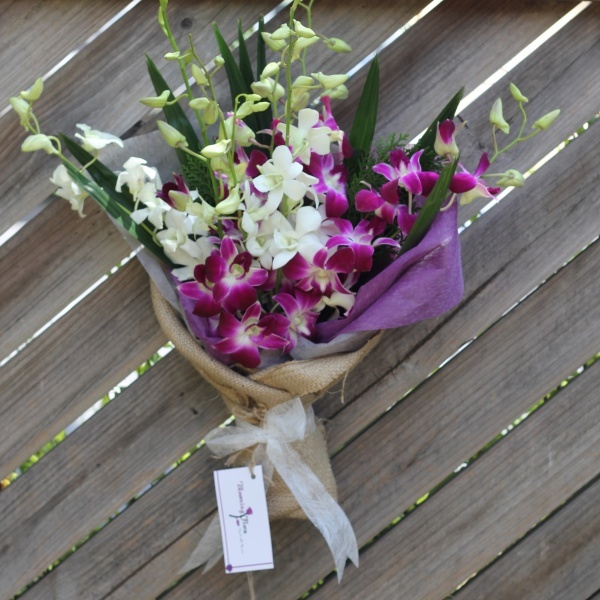 With us, customers can buy and send floral arrangements to almost anyone who lives near transportation in Australia. You can reach us anytime of the day 24X7. 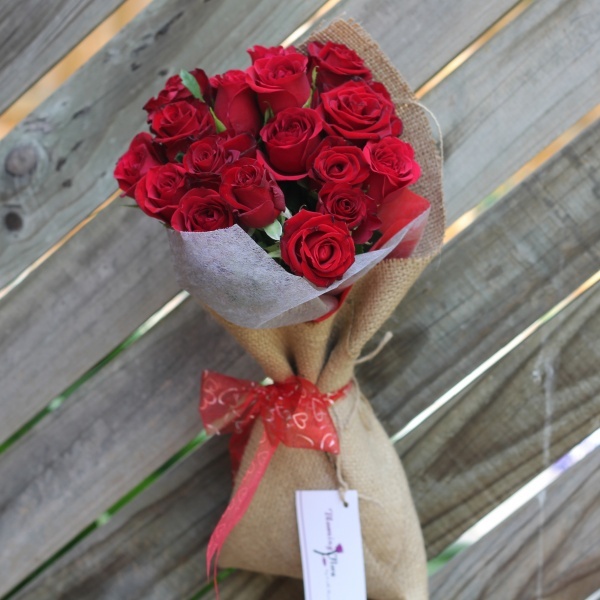 Therefore, there is no need to worry about buying flowers online and sending to anyone living anywhere in Australia, and you can easily put a smile on their faces.